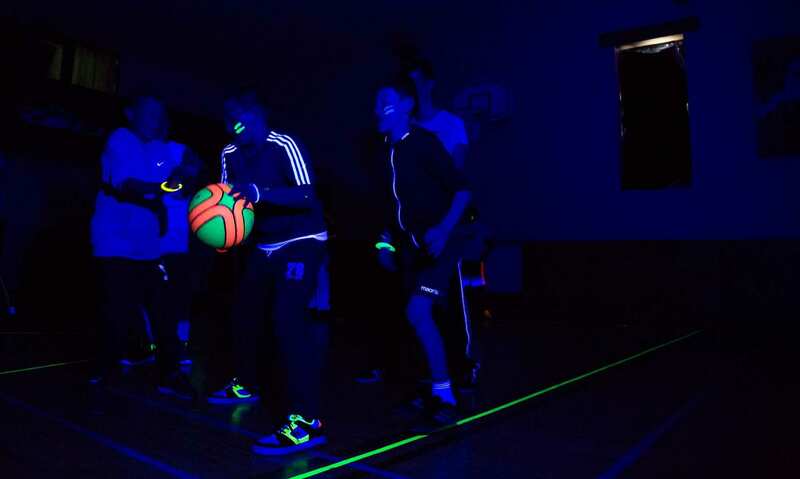 If you are looking to deliver a glow in the dark sport and fitness offer for a short period or an event then check out our hire option of GlowSports®. The hire pack will include everything you need to run a UV sports event, or series of events. 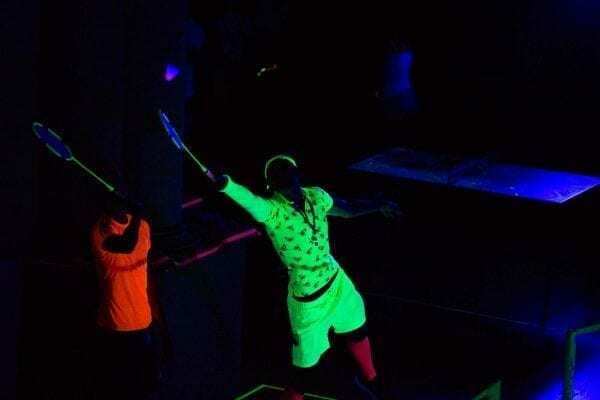 It includes the best portable UV lighting, specially designed and branded glow in the dark sports equipment and all the extras like face paint you will need to make your event glow. Please get in touch for a bespoke price. Easy set up lights (no cables) and all you need to make your event glow. 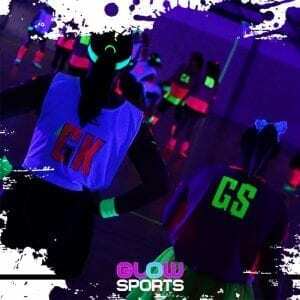 If you are looking to deliver a glow in the dark sport and fitness offer for a short period or an event then check out our hire option of GlowSports®. 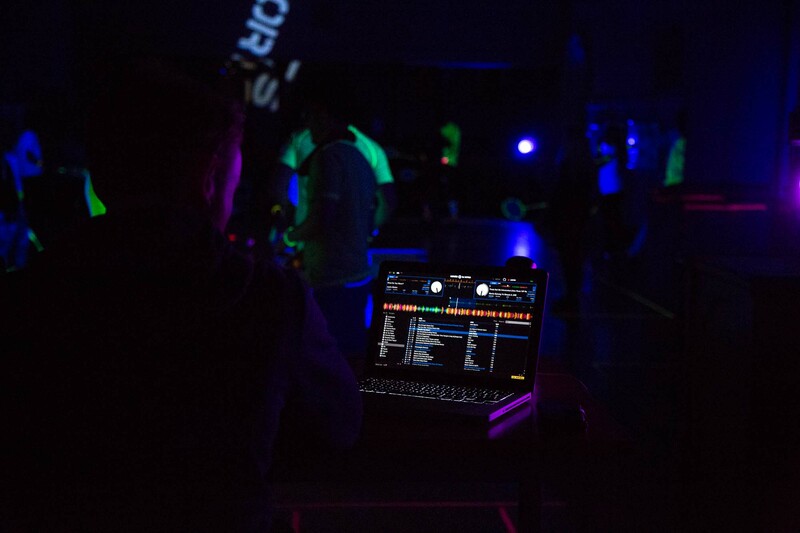 The hire pack will include everything you need to run a UV sports event of your choice, or series of events. 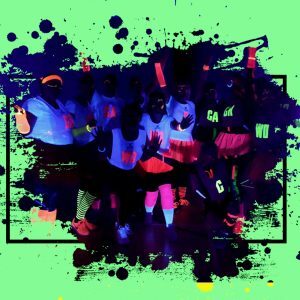 It includes the best portable UV lighting, specially designed and branded glow in the dark sports equipment and all the extras like face paint you will need to make your event glow. You even get to keep the bibs and wristbands. We are also on hand to offer advice and support to make sure the event is the best it can be. 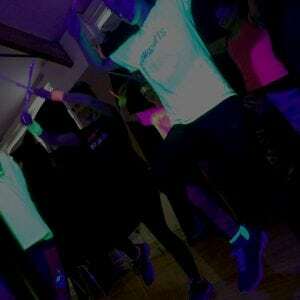 Our hire option is also a great way to test whether you would like to join our network and have your own kit permanently. 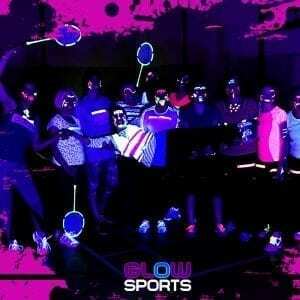 GlowSports is the UK’s number 1 glow in the dark UV sport and fitness brand. Don’t bodge it, use the professionals and save time and money. You can hire from a little as 1 week up to 1 month.